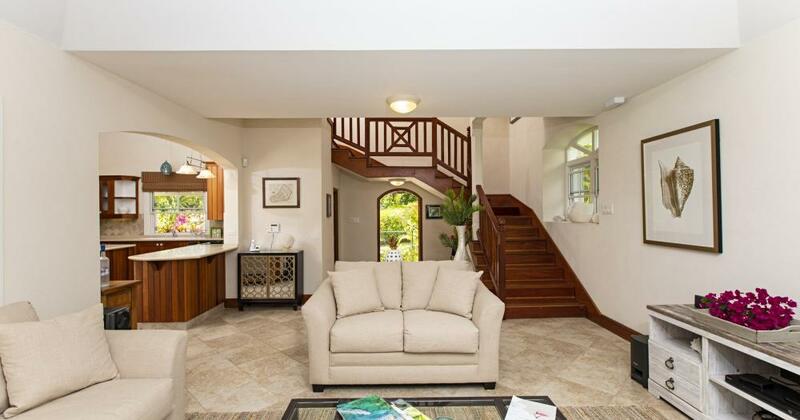 Floor Area: 3,400 sq. 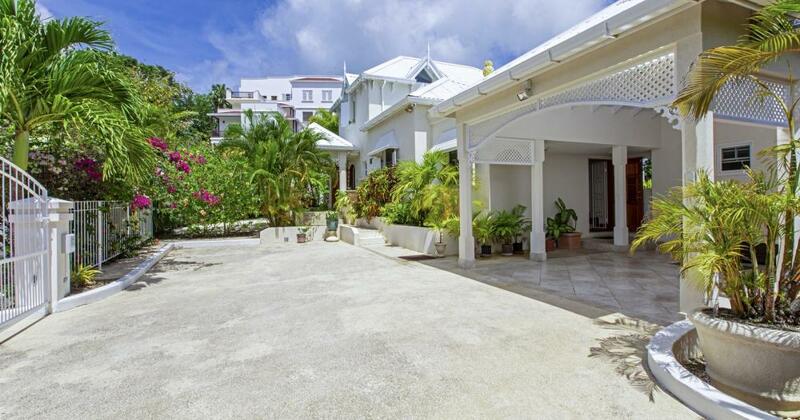 ft.
Land Area: 12,500 sq. 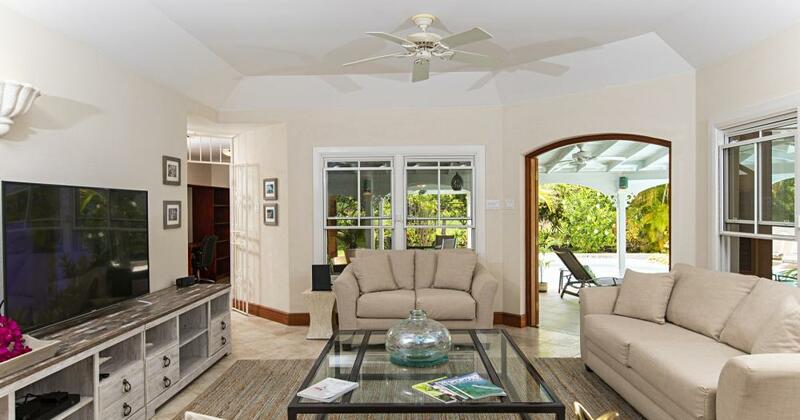 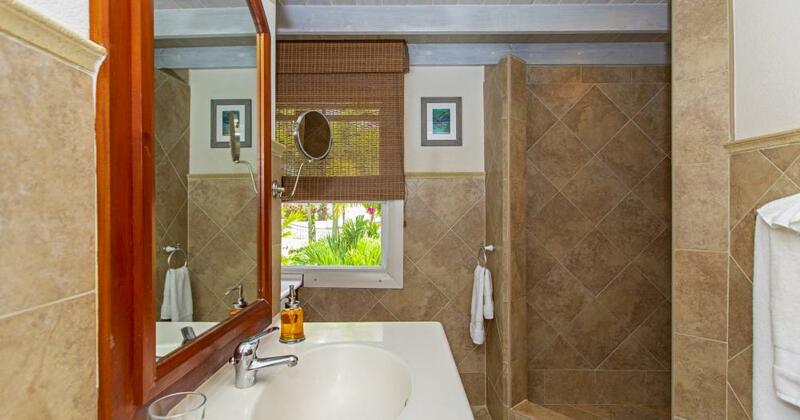 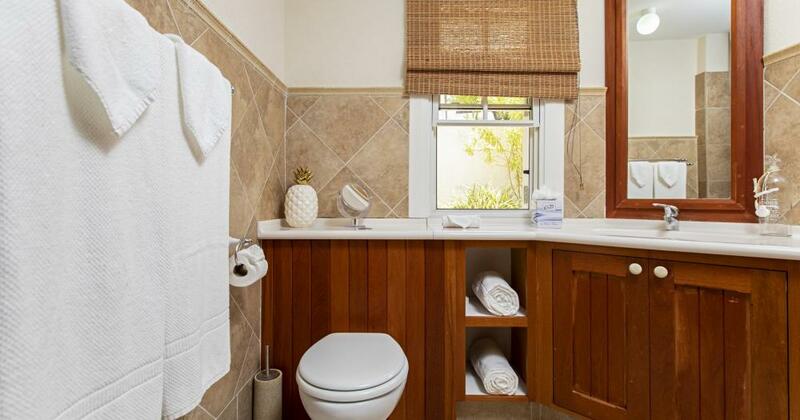 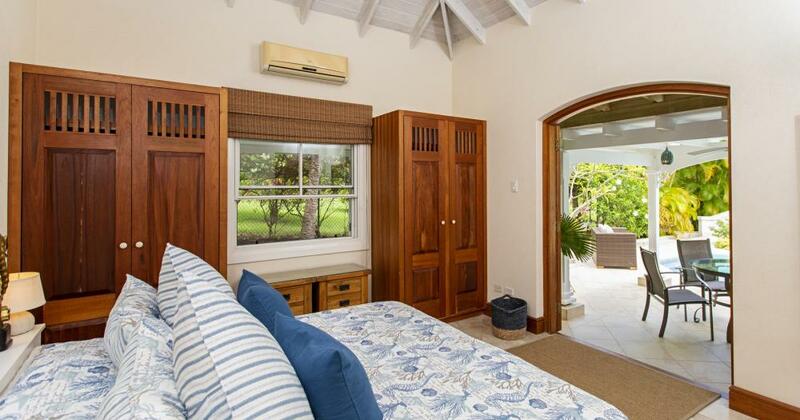 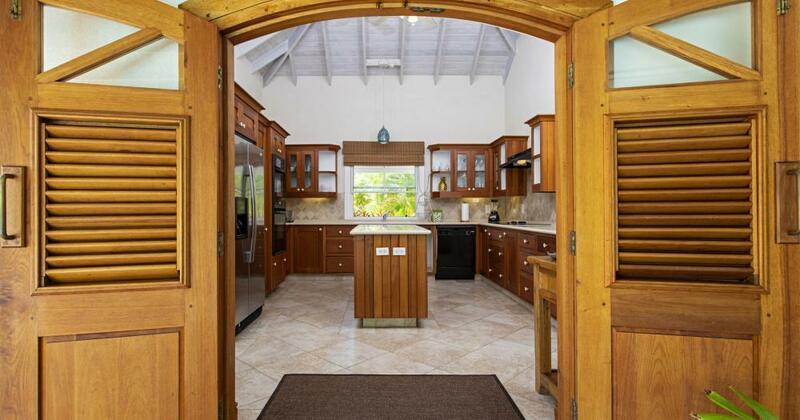 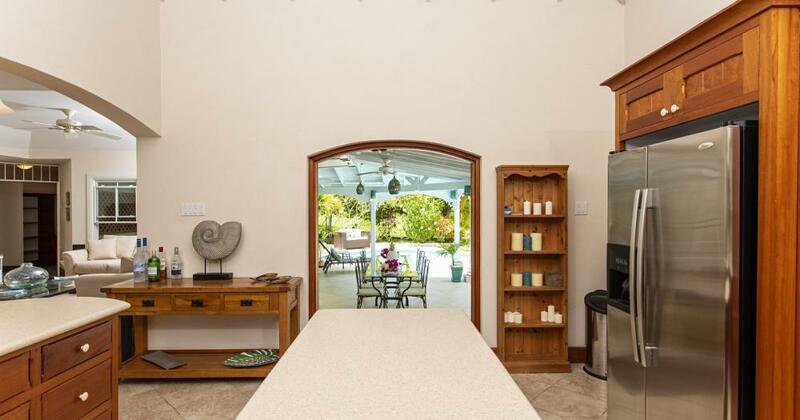 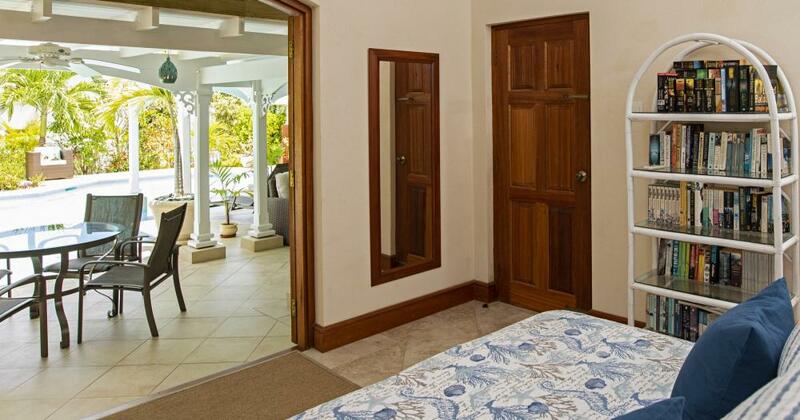 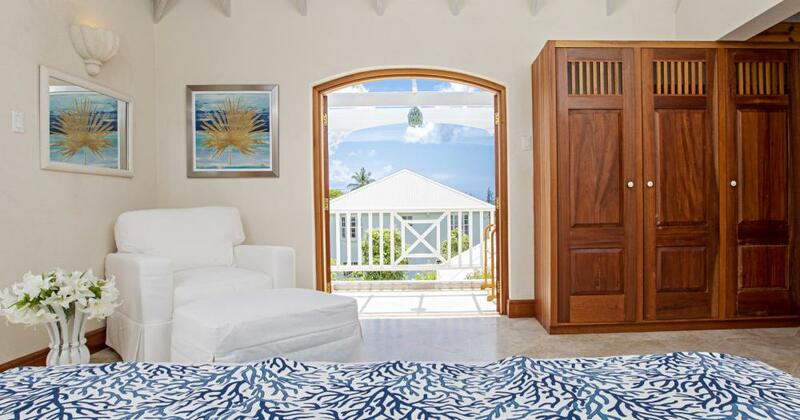 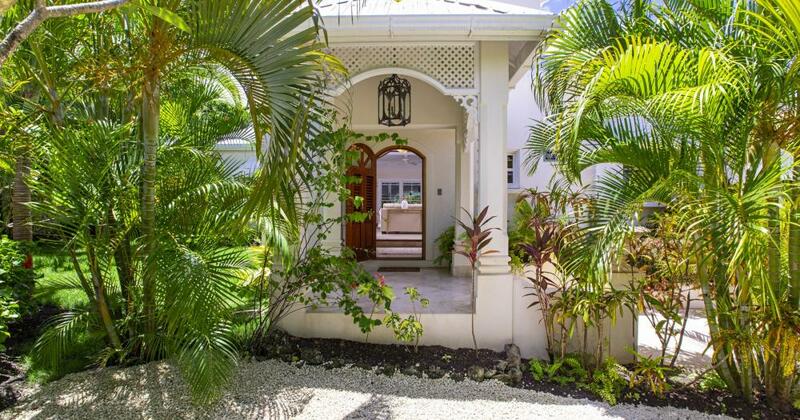 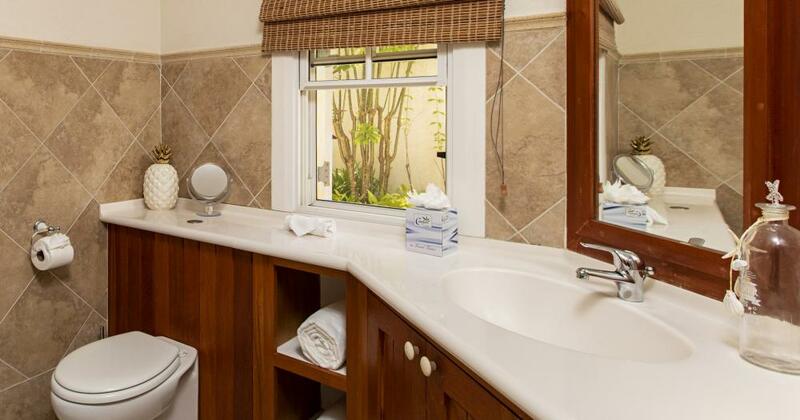 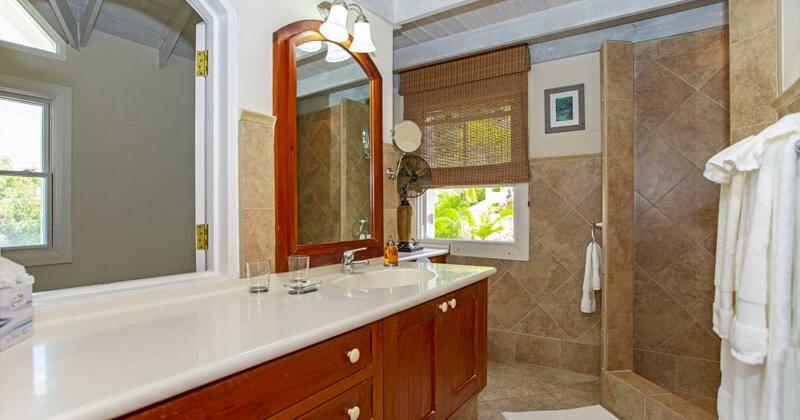 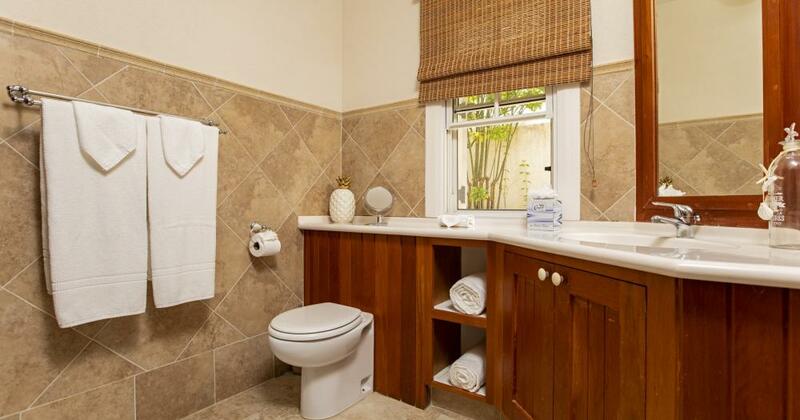 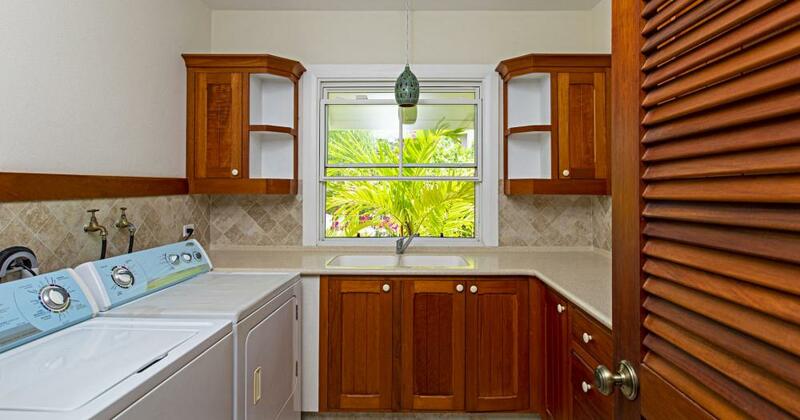 ft.
Rock Ridge is your typical Caribbean living styled villa with tropical gardens and plenty outdoor space. 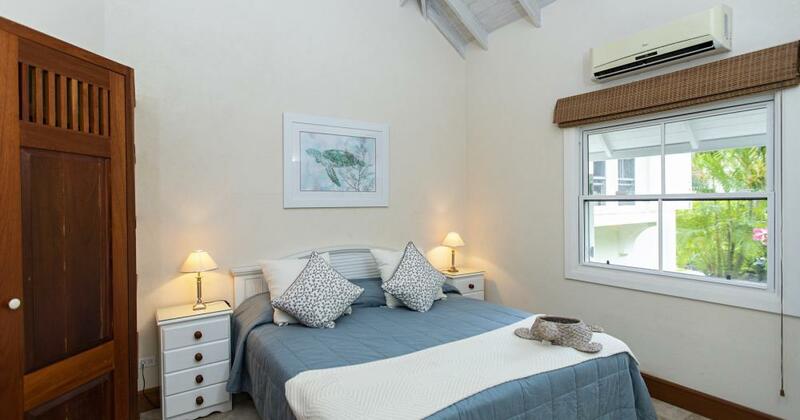 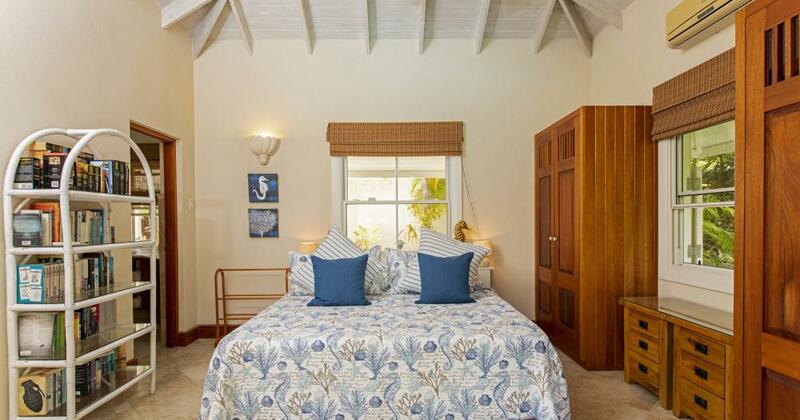 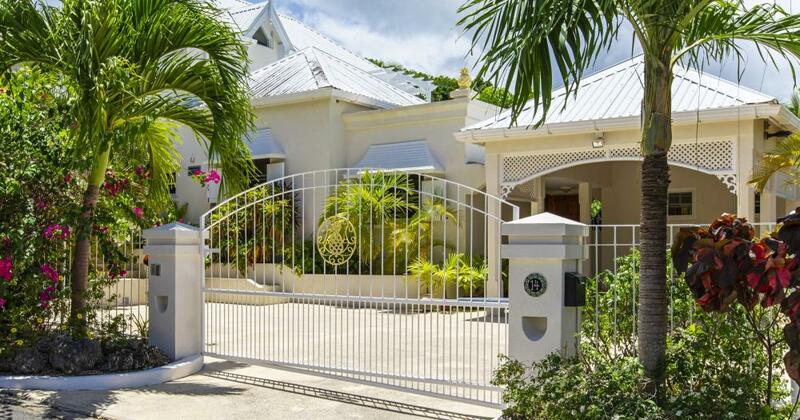 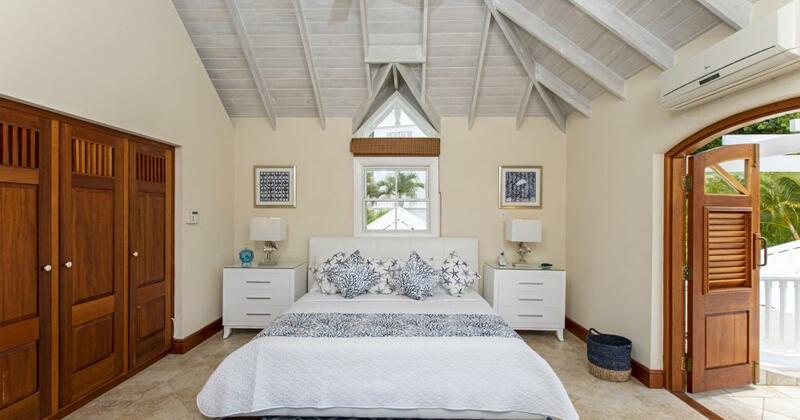 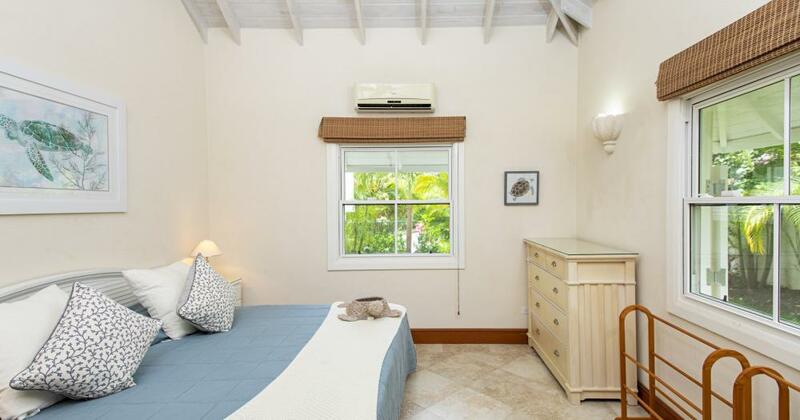 Rock Ridge is a detached villa located in a quiet residential neighbourhood within a 10 minute walk to the renowned Gibbs Beach in St. Peter. 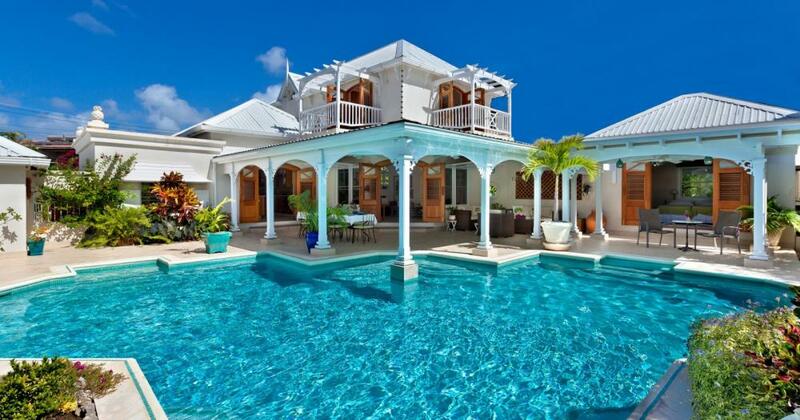 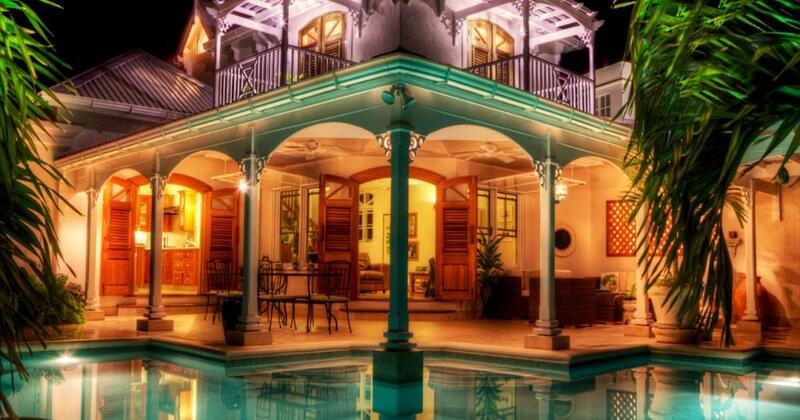 Rock Ridge is a spacious villa which opens to a beautiful free form swimming pool. 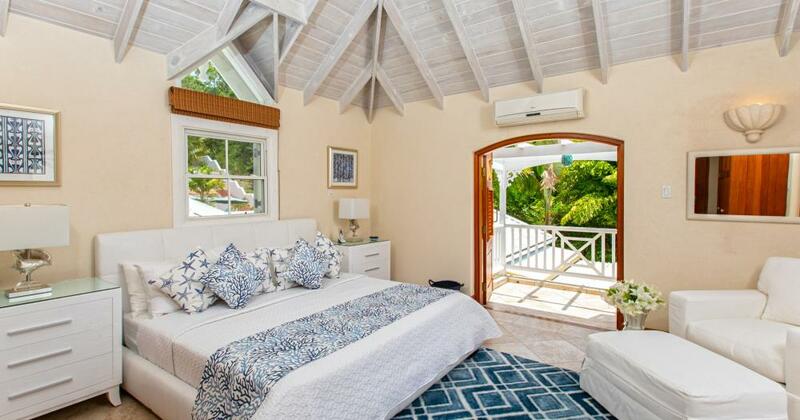 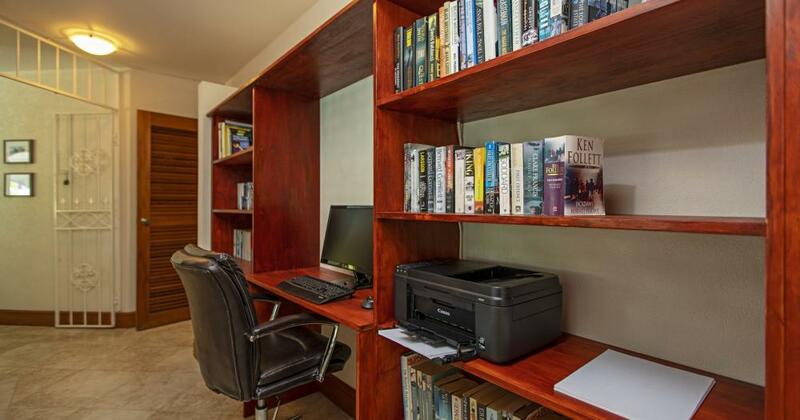 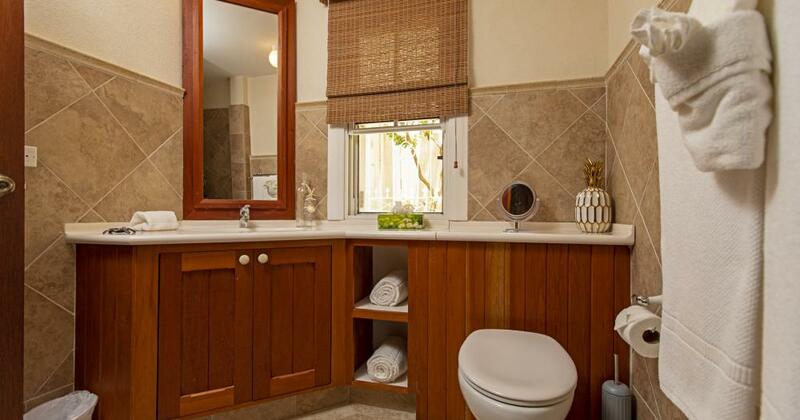 This two storey villa has two bedrooms on the ground floor with the master suite occupying the entire first floor. 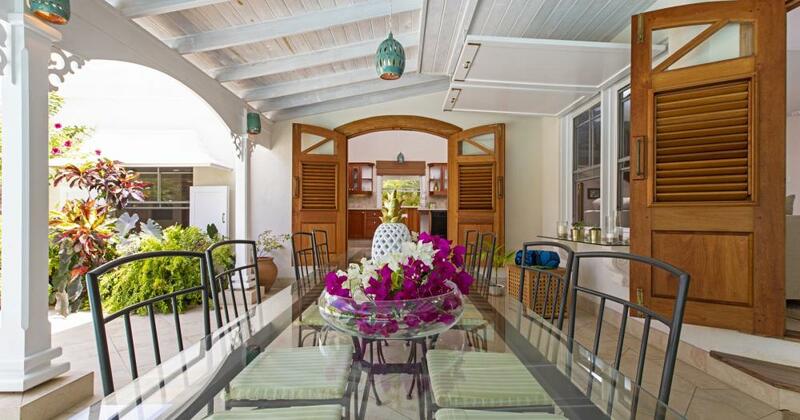 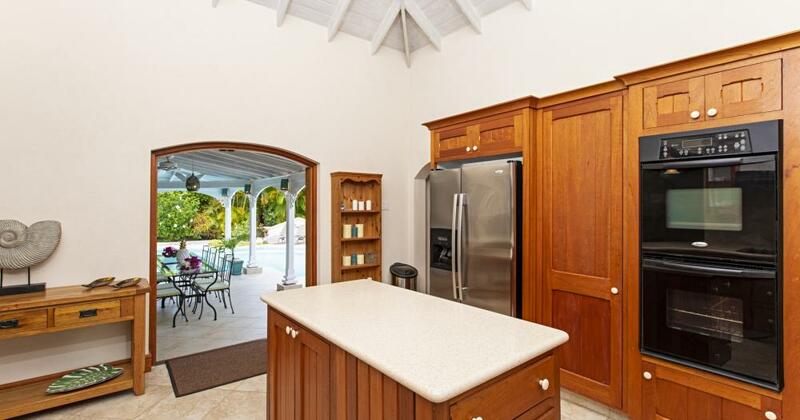 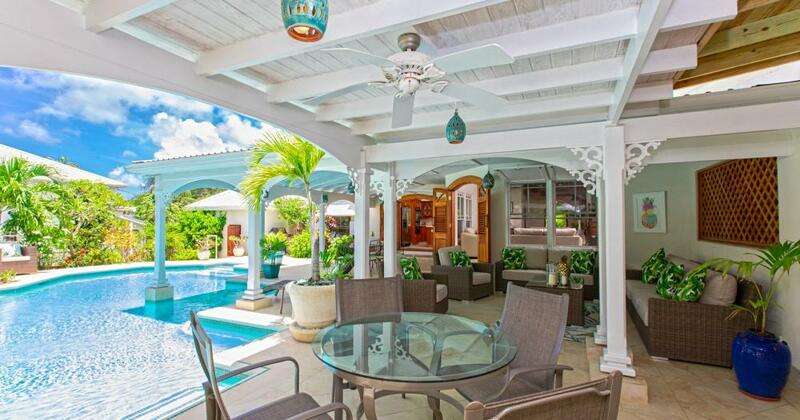 An open plan kitchen leads to the covered dining terrace and lounge, both located poolside. 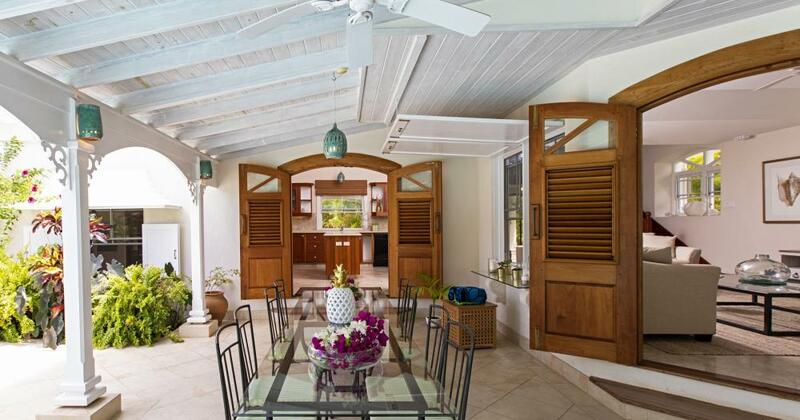 Having plenty room to enjoy outdoor space with its extensive covered terrace perfect for entertaining, al fresco dining or simply reading a book soaking up the tropical breezes. 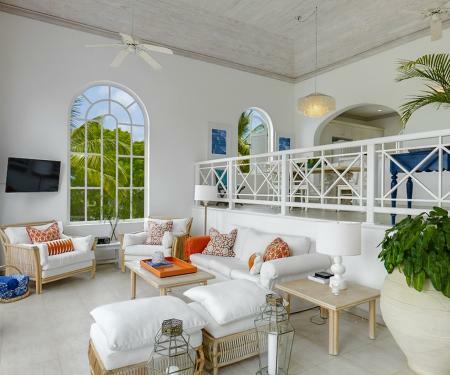 Rock Ridge is located in close proximity to a wide array of west coast amenities including beautiful beaches, banks, supermarkets, shopping centers, the Limegrove Lifestyle Center and fine dining.